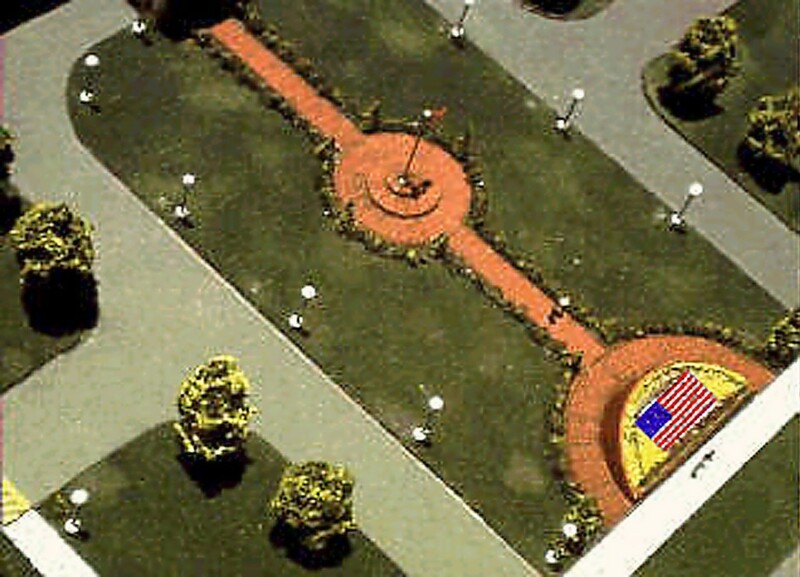 Old Glory Garden is the United States Flag of America created in red, white and blue flowers. This arrangement is nearly 60 feet across and will be updated throughout the year with seasonal flowers so that the arrangements beauty can be appreciated all year long. The garden is at the entrance of Freedom Field Project Park and Museum and can be seen from the boulevard in front of the grounds. This beautiful, serene garden will be there to delight all who pass by. Enjoy it for it’s pure beauty or take a moment of silence for those who lost their lives fighting for the freedoms that the United States flag represents for all of us.